We source our forklifts from manufacturers all over the world, ensuring that you have access to some of the very best machines on the market. Our fuel options include battery electric, LPG and diesel. We have both long and short term rental options, with all maintenance and repairs included as standard. We offer two distinctive types of lift – knuckle booms, which are ideal for applications requiring an up and over approach, and straight booms, which are ideal for straight up applications. To ensure that your needs are met with ease, we have both battery electric and diesel models on offer. We offer a range of lifts that have been carefully selected for their suitability for particular applications (those most often encountered by our Dandenong clients). We have a choice of battery electric and diesel models – the former can be used indoors with ease, whilst the latter is ideal for rougher terrain. 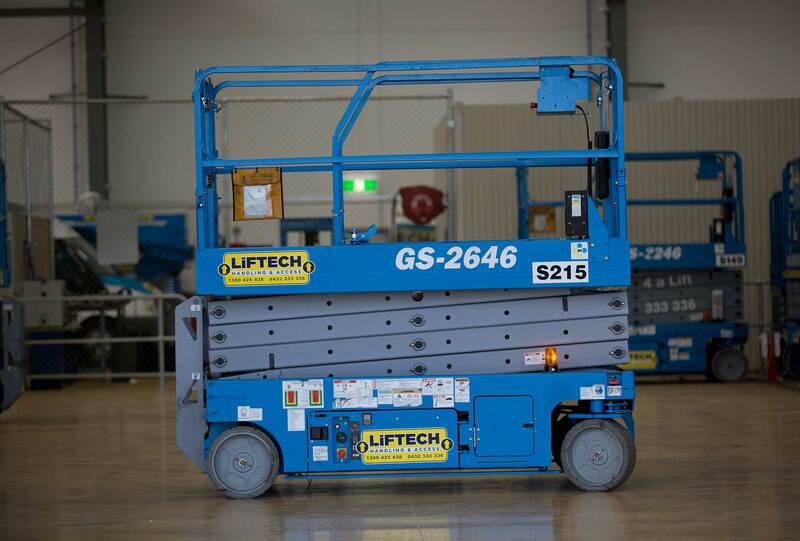 If you are interested in forklift hire, boom lift hire or scissor lift hire for your Dandenong workplace, please give the team at Liftech a call on 1300 425 438. If you’re not sure which machine will best meet your needs, our expert team will be more than happy to offer advice and direction.